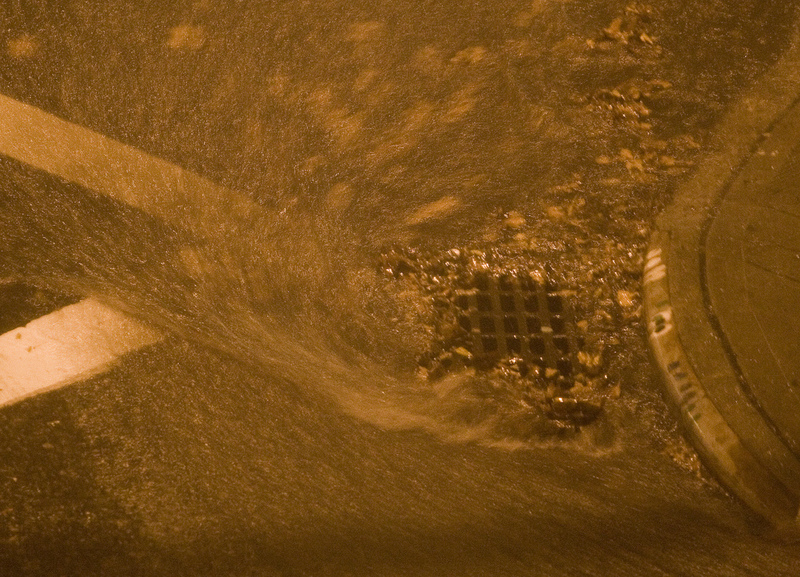 IoT-enabled predictive software has been successfully trialled on highway and city gullies, or drains, across the UK to better manage gully cleansing. The product, SmartWater, was created by software and technology SME InTouch Ltd. In a demonstration project in Bristol, it achieved savings of 50 percent and reduced problem gullies from 25 percent to 8 percent. Gully cleansing by highways authorities is typically done on a manual rota check or after someone has reported a blockage or flooding. Coupled with increased flooding risk due to climate change, InTouch has improved efficiencies of this routine task using a combination of IoT sensors and predictive software. Research found that, when inspected, 80 percent of gullies are actually clean and running, meaning wasted time and unnecessary costs for local government. By using the new service, the highways authority can be alerted when a gully requires cleansing, as well as benefiting from flood alerts. Burns believes the software will be at its most useful in urban environments because of the nature of gully asset management. Joe Burns, Development Director of InTouch Ltd.
SmartWater was chosen this year to take part in the Telensa SmartCity project across two local authorities in Essex and Hertfordshire. The SmartWater IoT sensor is included within the smart street lighting trial, enabling councils to receive live data streams, which also include traffic, weather, waste bin and traffic updates. Burns revealed that he is having a number of ongoing discussions with prospective clients in Northern Ireland and Scotland as well as a number of local authorities in England including Birmingham, Sheffield and London. Next articleHow do you respond to the demands of your water network?